This weekend Tampa area residents will be inundated with the sights and sounds of the sirens of the sea when the 3rd annual Merpalooza takes place, from August 9th -11th. “MerPalooza is the only gathering of Mermaids in the world which also brings in Experts, Tail Makers, Authors, Jewelry Designers, Artists and Regular people who are fans of Mermaids and Mermen. 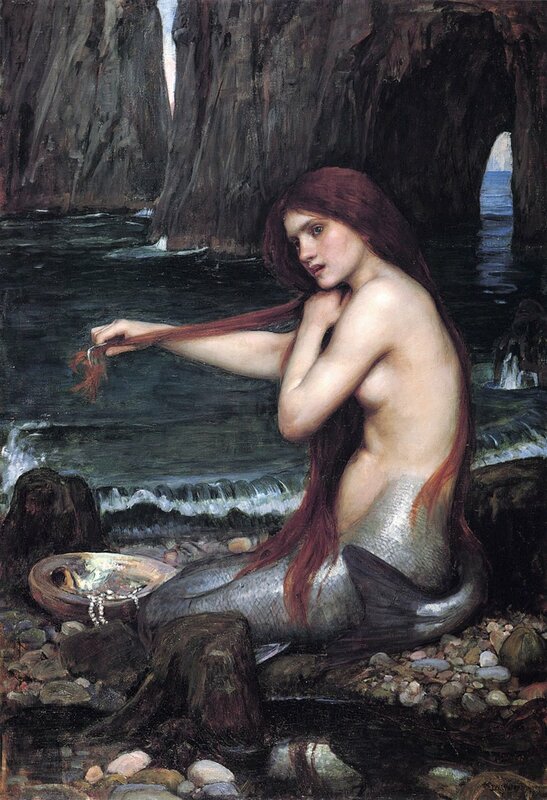 If you ever wanted to learn anything about Mermaids – This is THE place to be!”–from the website. Click the link below to read more about the festival! and if you go, contact me and I’ll post your pics to the blog! This entry was tagged Among the Mermaids, mermaid festivals, merpalooza, merpalooza 2013, real mermaids, varla ventura mermaids, where to buy a mermaid tail. Bookmark the permalink.